Rear View Camera, Bluetooth, Keyless Entry, Remote Engine Start, Touch Screen! 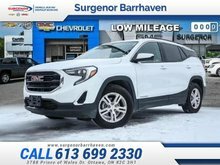 This 2018 GMC Acadia midsize SUV is designed to make a lasting impression. 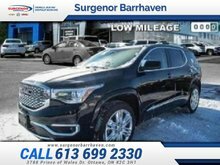 This 2018 GMC Acadia is for sale today in Ottawa. 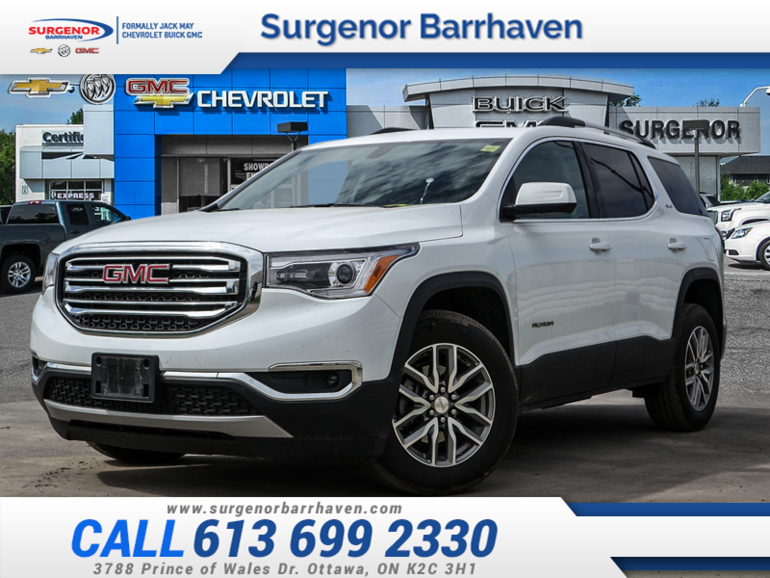 This 2018 GMC Acadia SUV personifies GMC's Professional Grade attitude and dedication to precision. This Acadia's flexible, versatile space and functionality are seamlessly blended with style, safety, and impressive technology. This Acadia makes a strong impression with its confident stance and bold styling from front to back, and its details, big or small, make it a truly distinctive crossover vehicle. This SUV has 16813 kms. It's summit white in colour and is completely accident free based on the CarProof Report. It has an automatic transmission and is powered by a 3.6L V6 24V GDI DOHC engine. 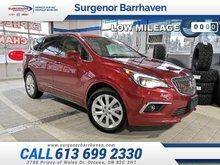 This vehicle has been upgraded with the following features: Rear View Camera, Bluetooth, Keyless Entry, Remote Engine Start, Touch Screen, Climate Control. Buy this vehicle now for the lowest bi-weekly payment of $254.39 with $0 down for 84 months @ 6.99% APR O.A.C. ( Plus applicable taxes - Plus applicable fees ). See dealer for details. 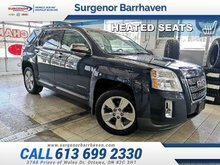 Interested in the 2018 GMC Acadia SLE - Bluetooth - Keyless Entry - $254.39 B/W ?